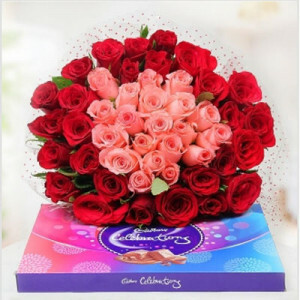 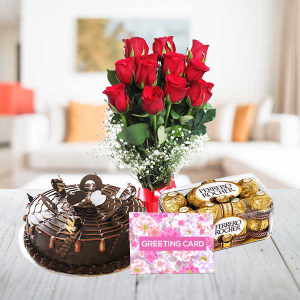 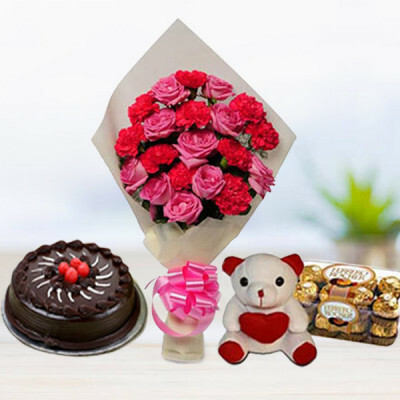 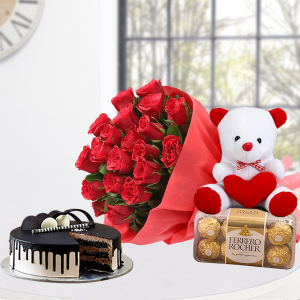 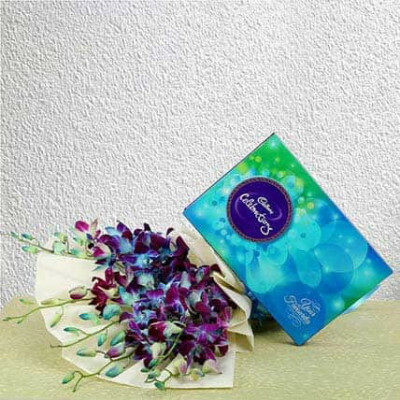 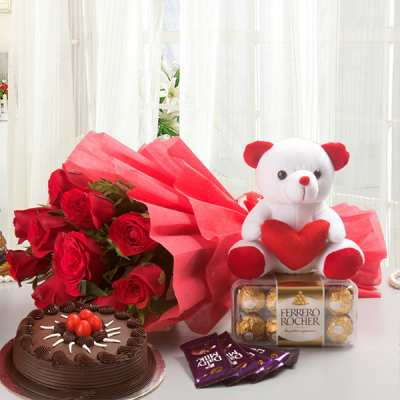 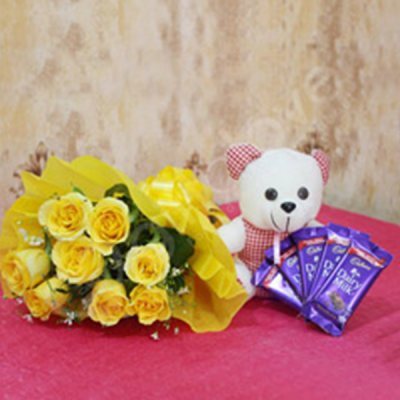 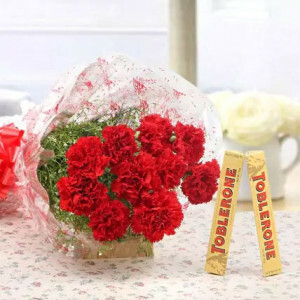 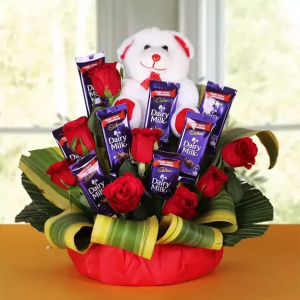 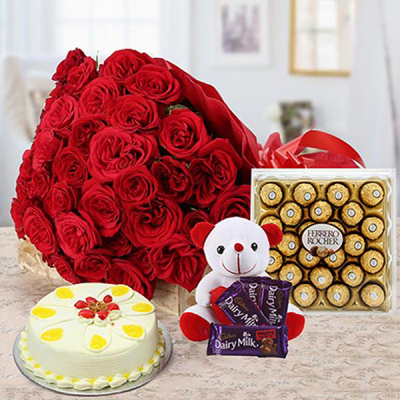 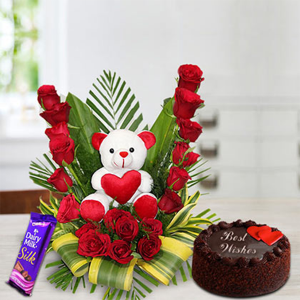 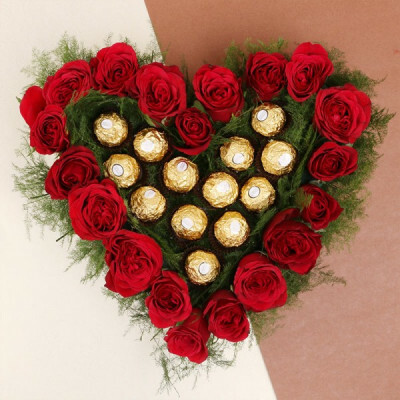 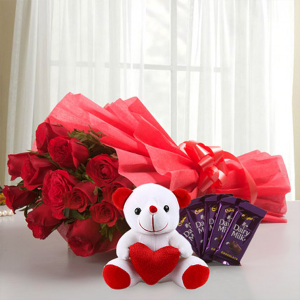 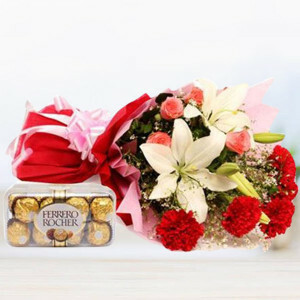 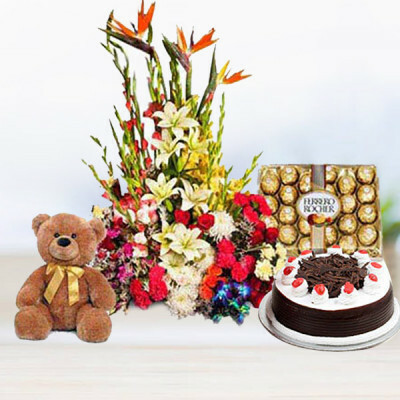 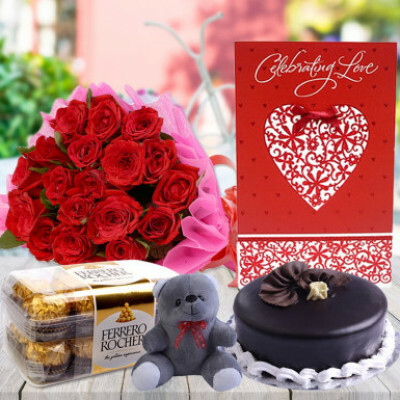 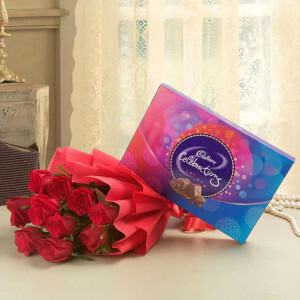 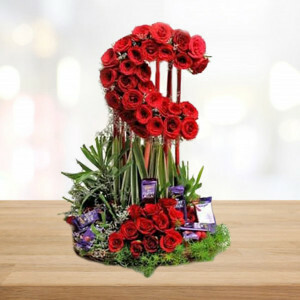 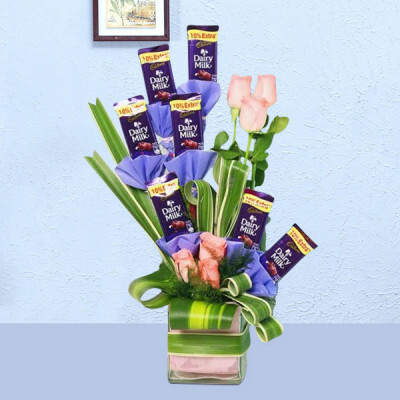 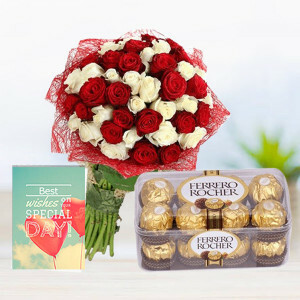 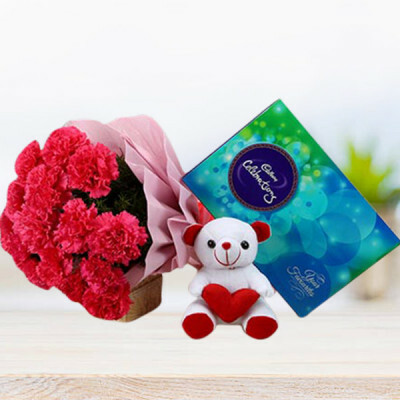 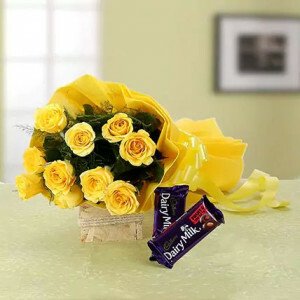 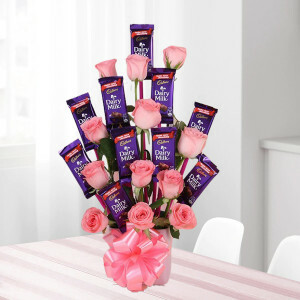 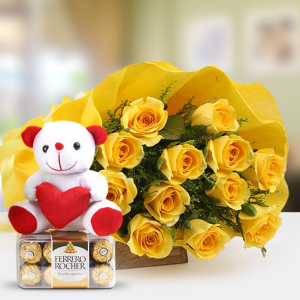 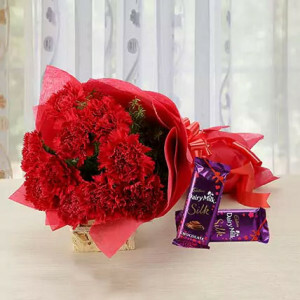 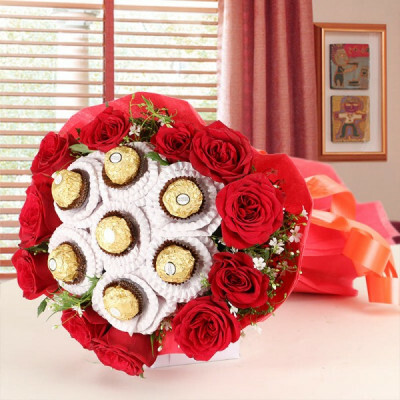 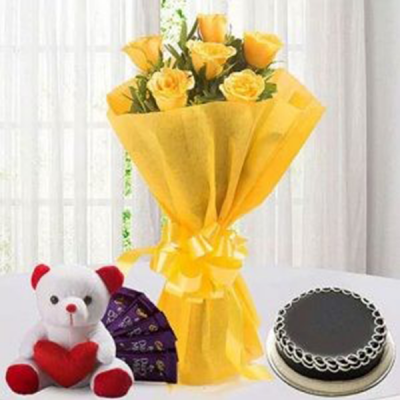 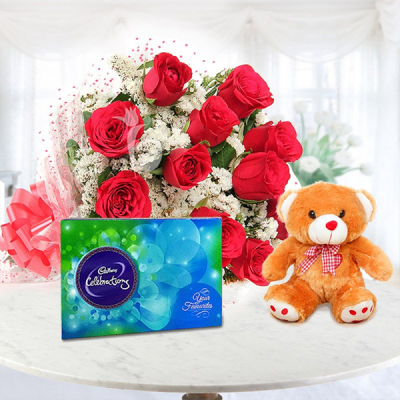 Visit MyFlowerApp.com to convey your feelings for your loved ones by sending our special Flowers n Chocolate combos to them, online. 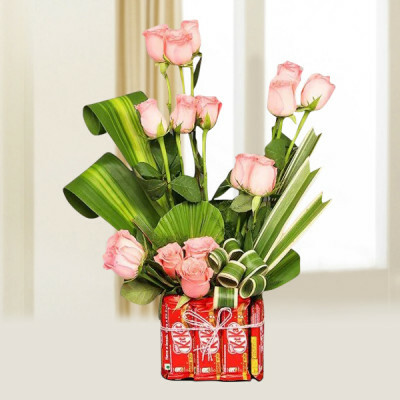 Bridge the distance in miles between you, with our express, midnight, and same-day delivery services. 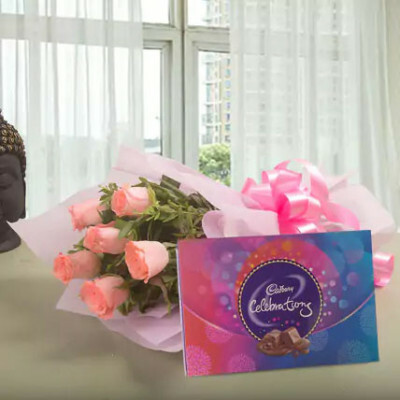 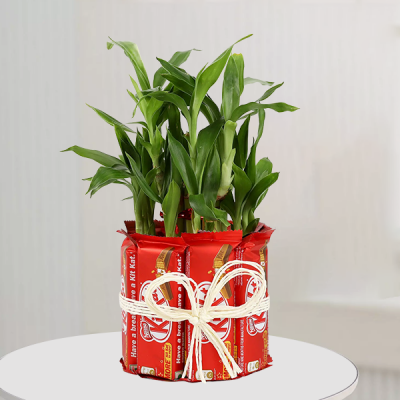 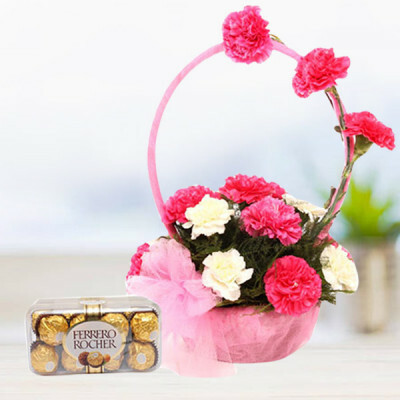 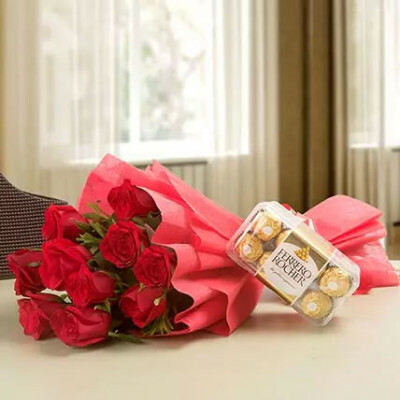 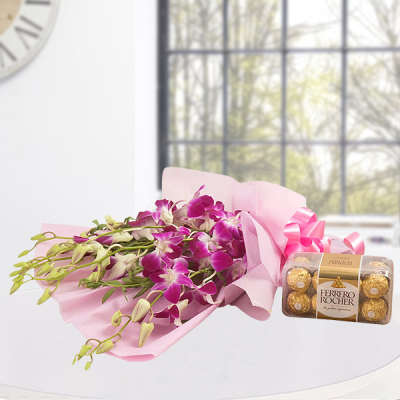 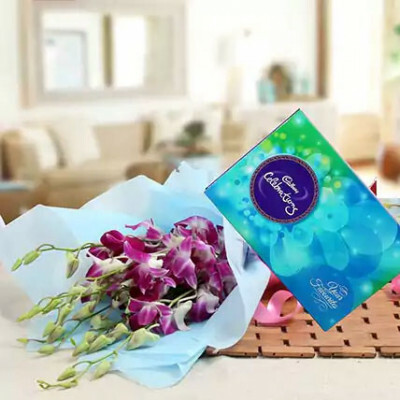 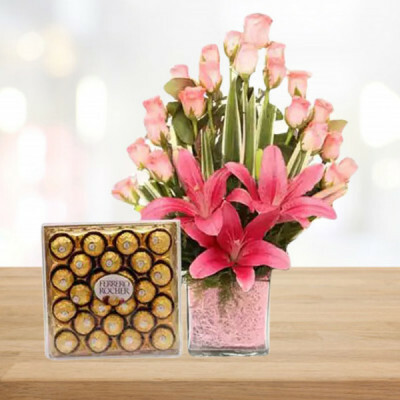 Choose from our notable repertoire of mesmerizing flowers and comforting chocolates, and have them delivered anywhere in India, within 3 hours.